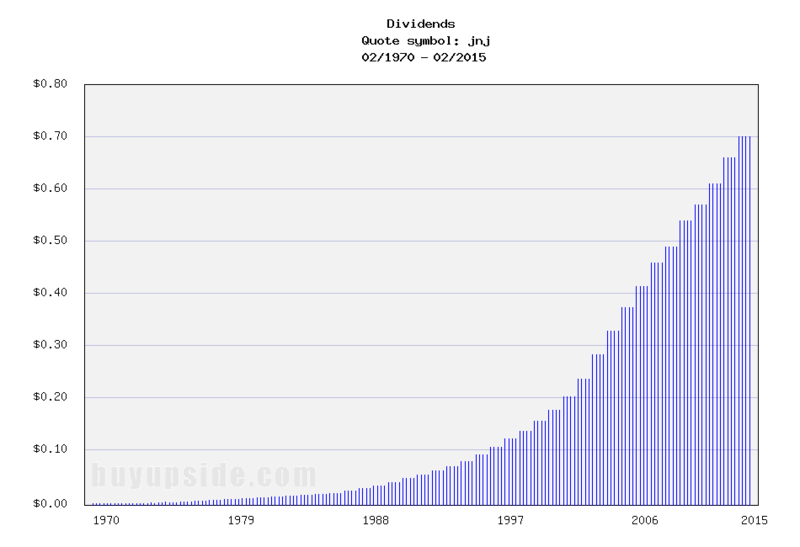 This will be the 53rd straight year of dividend increases! All of my JNJ dividends are reinvested. This dividend raise was amazing for JNJ. Glad to be a fellow shareholder in JNJ with you!